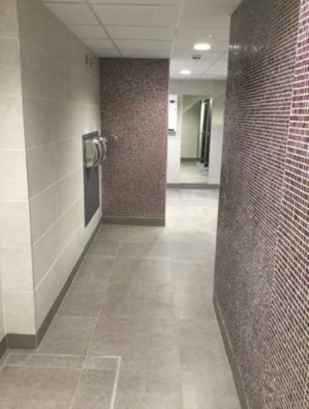 H&J Martin have completed the second phase of toilet refurbishments for George Best Belfast City Airport (GBBCA). 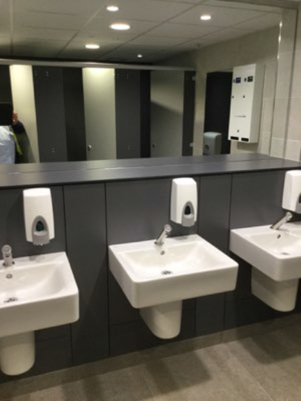 H&J Martin have completed the second phase of toilet refurbishments for GBBCA. 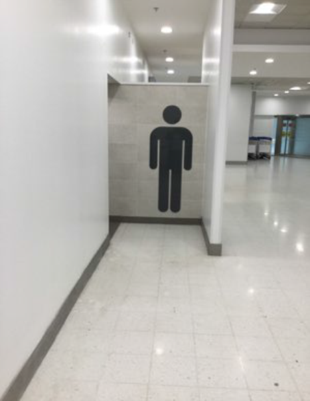 This section was completed in the airside of the airport for customers arriving to Belfast City. 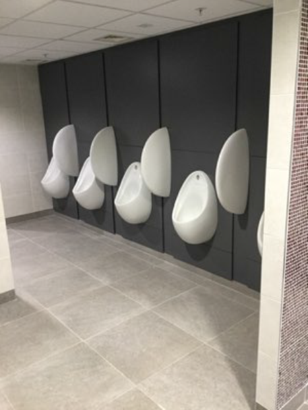 The client commented on the quality of the project and the professionalism of H&J Martin with the works completing ahead of schedule.